Charles Stepney is the mastermind of seminal records from the likes of Minnie Riperton, Ramsey Lewis and Earth Wind & Fire. Most people will know him for two timeless tracks – Minnie’s ‘Les Fleurs’ and Rotary Connection’s ‘I Am the Black Gold of the Sun’. But his influence and achievements reach much further. Artists, critics and collectors often compare him to legends such as Quincy Jones and George Martin. But he worked mostly behind the scenes, little more an album credit to those outside of the industry, and passed away at 45 without gaining his due recognition. 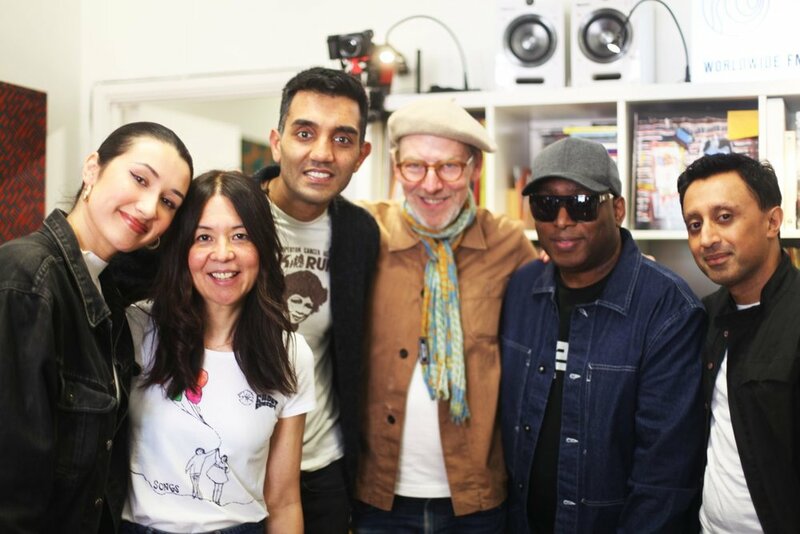 You can stream a special three-hour show on Worldwide FM, hosted by Leanne Wright and featuring her co-presenter Kam Bhogal as well as producer/dj Marc Mac, selector Patrick Forge, artist Cleo Sol and I. In the documentary, Kam and Leanne share a very personal portrait of a genius with the help of his family, friends and close collaborators. I co-produced and wrote the script. The past 20 months have felt like taking a PhD in Stepney but the experience has proven, like the man himself, that you rarely get anywhere without total commitment. Please tell us what you think in the comments section on Mixcloud or below this page. You can also tweet us @amarofpatel, @KamBhogal and @bshmntgrl. Hats off to Jazz Bhandal for the sublime engineering and mastering.